Harvey, D. (2017). 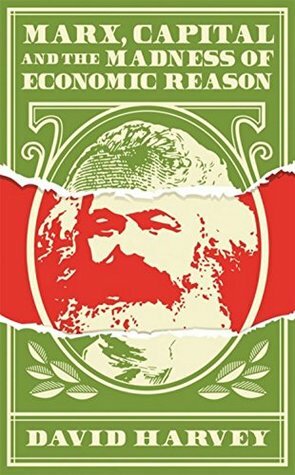 Marx, Capital and the Madness of Economic Reason. Profile Books.